Deputy Prime Minister Nguyen Sinh Hung on Saturday urged the central provinces to evacuate 180.000 people for Typhoon Xangsane, which is forecast to hit the area on Sunday. 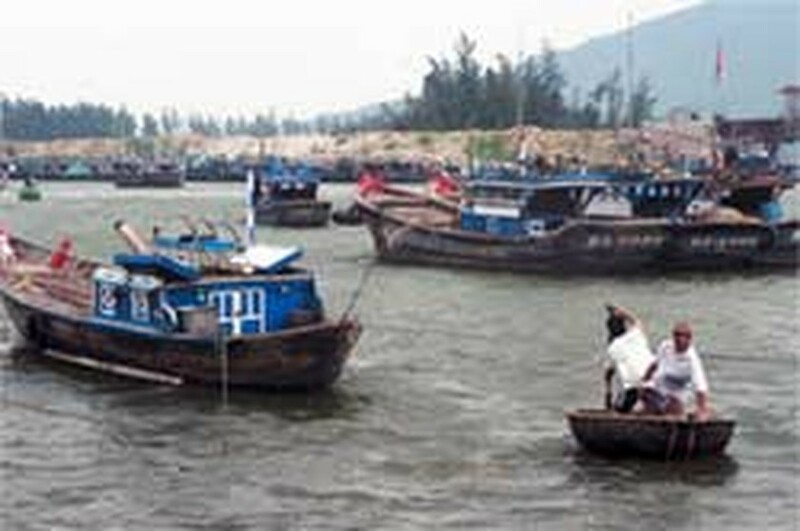 Many fishing boats in Da Nang take shelter timely before typhoon Xangsane crosses the coast. Speaking in Da Nang at a meeting presided by the central storm committee, he told the central weather bureau to keep a close eye on the storm. Mr. Hung, who went to the central coast city on Friday with other senior officials to supervise the preparations for Xangsane, immediately ordered the local authorities to warn all fishing boats at sea of the coming typhoon and advise them to take immediate shelter. "If any boat runs into trouble on the high seas because local officials and agencies fail to coordinate properly, the leaders of the provinces and cities where those boats come from will be dismissed from office," Mr. Hung threatened. Regarding evacuation, he asked the ministries of Public Security and Defence, border guards and other relevant ministries and agencies to evacuate people living in coastal and mountainous areas because of the dangers of flooding and landslides. Quang Nam province was told to immediately evacuate people in threatened areas and provide them with food. So more than 20,000 people will be evacuated from Quang Nam’s coast and the authorities of Hoi An will move 438 foreigners from seven hotels along the beach to temporary shelters in the middle of town. Thua Thien-Hue province is preparing to move 5,000 households from risky areas like river mouths to schools, infirmaries, offices of communal people’s committees, and other places of safety. To feed and care for the displaced residents, local logistical forces have stockpiled nearly 300 tons of rice, 30 tons of instant noodles and other goods. 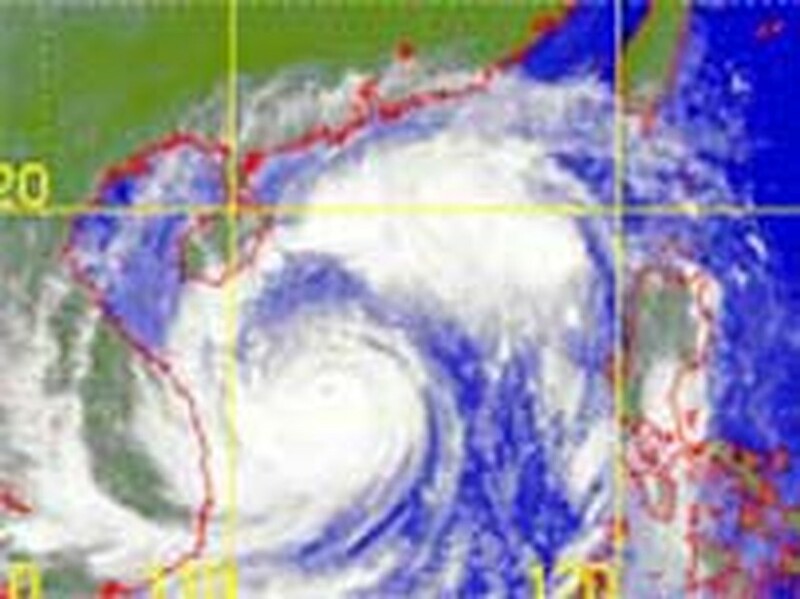 Typhoon Xangsane is predicted to cross into Viet Nam between Ha Tinh and Phu Yen provinces. At 10pm on Friday, Typhoon Xangsane was 610 kilometers east of Hue and generating Force 13 winds (134-149 km/hour) around the eye of the storm. 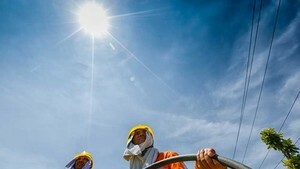 The Central Hydro-Meteorological Center predicts that the typhoon, which started in the eastern region of the Philippine archipelagoes, will make its landing in Viet Nam between Ha Tinh and Phu Yen provinces, having passed the center of the Eastern Sea on Thursday evening. Over the next 24 hours, it should move west-northwest at a speed of about 20 km/h, causing winds of 150 km/hour, rough seas and torrential rain, and affecting coastal and offshore waters from Nghe An to Phu Yen.